A very interesting newsbit. 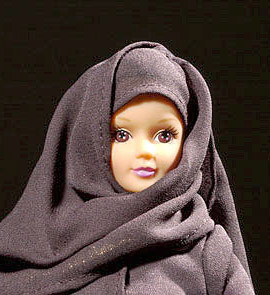 Fulla the hijab clad girl beats its legendary cousin Barbie hands down in the popularity stakes but only in Egypt. Posted by Arshad on Thursday, January 11, 2007.